TINCA There is 1 product. 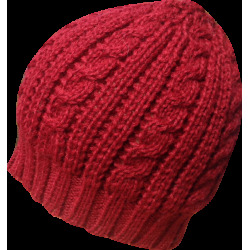 Wonderful women’s Hat / Beanie made of top quality pure and soft baby alpaca wool; handmade product, warm and unique. A must-have item for winter! FREE SHIPPING! Available in 6 different colours. All the Allpaqa products are packed using 100% recycled packaging.